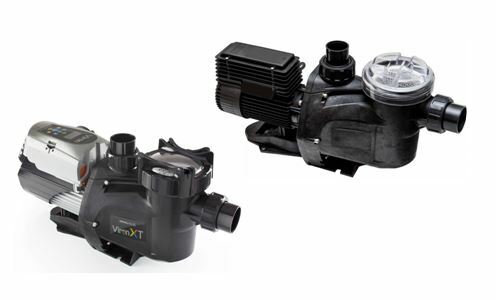 CleanPools can supply and install a replacement pump to suit your specific pool filter size, pool size and the circulation requirement for turning-over your water every 6-8 hours. A filter removes dirts and other particles from your pool so it looks clear and sparlking. Its size also depends on how large your pool is. 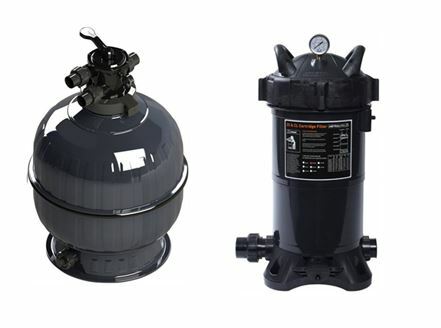 Choose from our range of Media or Cartridge Filter options. 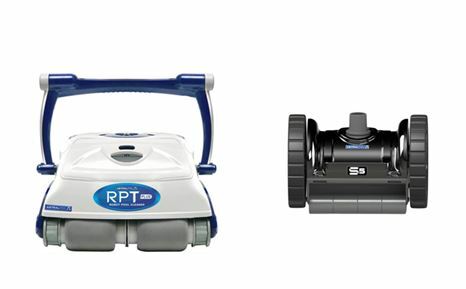 We have a choice of both suction and robot cleaner options to assist in removing leaves and other debris to have your pool looking crystal clear all year round. 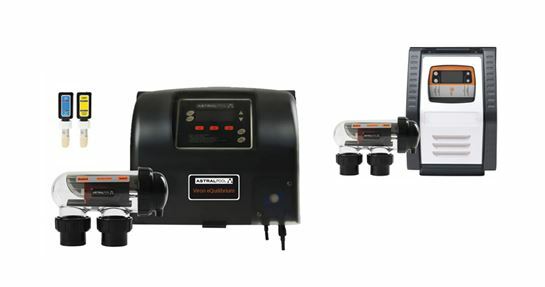 Choose from fully automated chlorinators with pH and Chlorine sensor probes to models for the budget conscious. You can combine with mineral salts to have your pool a theraputic paradise.